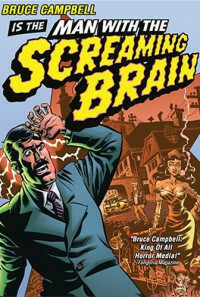 Man with the Screaming Brain is a story of greed, betrayal and revenge in a small Bulgarian town. 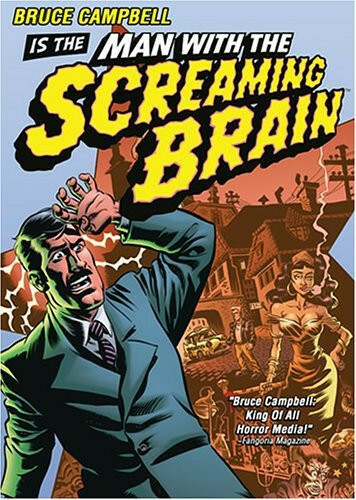 William Cole, wealthy industrialist, winds up with part of his brain replaced by that of a Russian cab driver Yegor. The two couldn't be more different, but they share one thing - both were killed by the same woman. Brought back to life by a mad scientist, William and Yegor form an unlikely partnership to track down their common nemesis. Regions are unavailable for this movie. 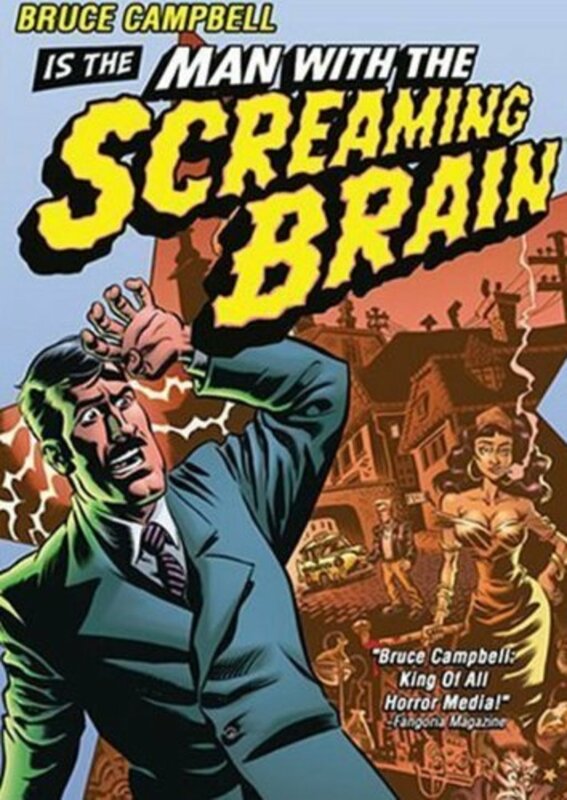 Click the "Watch on Netflix" button to find out if Man with the Screaming Brain is playing in your country.